Engineered to commercial standards. 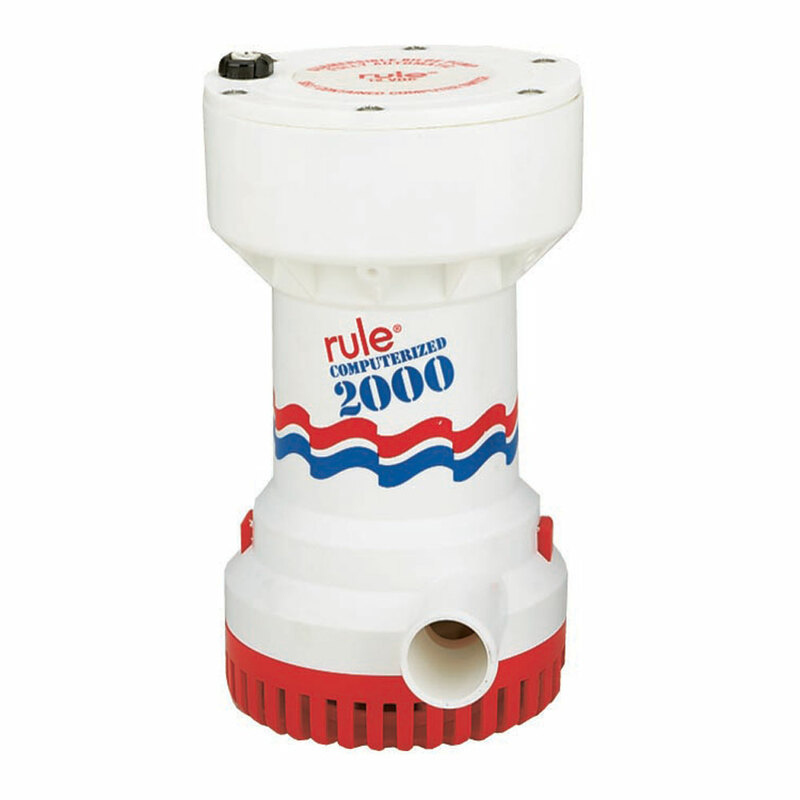 The Rule 2000 is the best selling high capacity submersible bilge pump in the world. 1-1/8" (28.6mm) discharge outlet. 12 Volts DC unless noted.